Hepatocellular carcinoma. 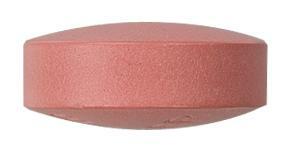 NEXAVAR is indicated for the treatment of patients with advanced hepatocellular carcinoma (HCC). Renal cell carcinoma. NEXAVAR is indicated for the treatment of patients with advanced renal cell carcinoma (RCC). Differentiated Thyroid carcinoma. NEXAVAR is indicated for the treatment of patients with locally advanced or metastatic, progressive, differentiated thyroid carcinoma refractory to radioactive iodine. 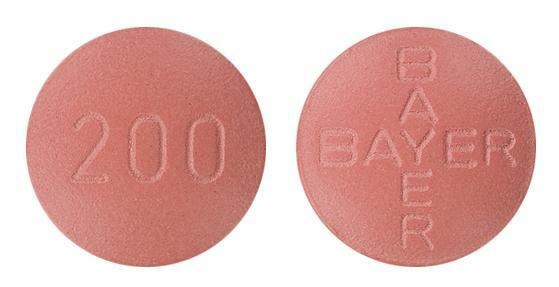 Red, round, biconvex, film-coated tablets marked with BAYER cross on one side and "200" on the reverse.